This wine is both simple and elegant. 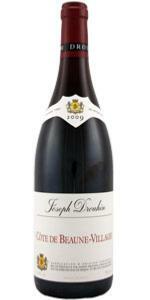 A nice purple color, with delicate red fruit aromas on the nose. This is a great example of what the Pinot Noir grape can produce on the Burgundian terroir.